The 55th Biennial National Convention: Boston Awaits! 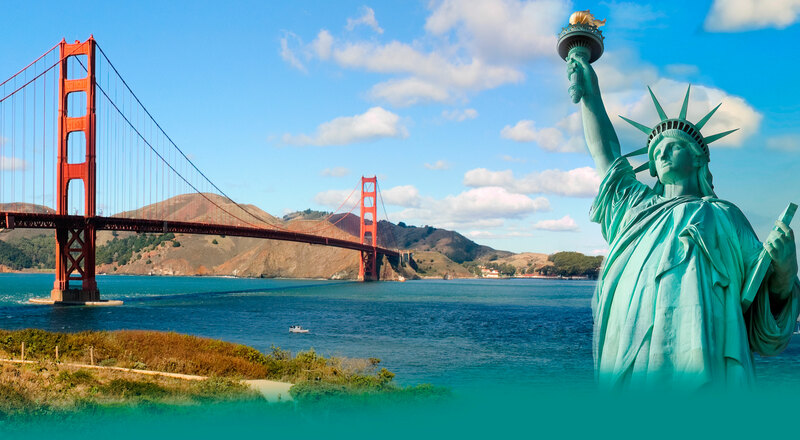 The Chinese American Citizens Alliance's 55th Biennial National Convention will take place in Boston from Wednesday, July 3, 2019, to Sunday, July 6, 2019. 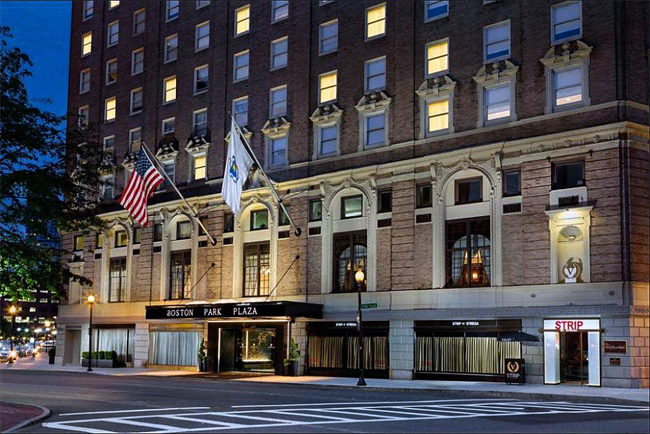 The Boston Park Plaza Hotel (pictured above)will serve as the official headquarters of the convention. Meetings will be held at Park Plaza. Located just steps away from all of the action, the hotel is centrally located to Chinatown, Boston Common and the Public Garden, Beacon Hill, Faneuil Hall and the Prudential Center. Hotel rate is $179 per night (plus taxes and fees). This special rate is also available for those who wish to arrive early or stay later (the rate is good between June 29 and July 9, 2019). Secure your room by making your reservation today. Take a look at tentative convention events and highlights (check back for updates). Note: Convention-focused business and activities officially begin July 3 through Saturday, July 6. Nevertheless, our convention hosts have planned fun activities for those who wish to arrive earlier and stay later to enjoy the full breadth of Boston during the week that leads up to the celebration of the Nation's Independence. Early arrivals and extended stays will enjoy sightseeing tours and conventioneer fellowship events planned by C.A.C.A. Boston on July 2 and July 7. To register for the convention, simply download and complete the Convention Registration Form and submit it with your payment. Participating C.A.C.A. Lodges who want to advertise in the convention book, please download the Convention Advertising Form. Learn more about convention activities taking place in Boston by visiting www.cacaboston.org.